Yi Fang Group has been actively engaged in the development of the education, tourism, entertainment and sports industry, with investments in Dalian Yi Fang Football Club, Legendary Pictures, Infront Sports & Media. 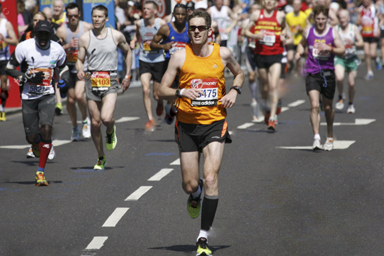 It has worked strategically with China Sports Industry Group in a number of projects. In addition, Yi Fang has invested over 60 billion yuan with Wanda Group in Mt. Changbai and Xishaungbanna and built a high-end mountain resort and a special rain forest resort respectively. In 2015, with the mission of carrying on Dalian’s mandate as “the city of football’, Yi Fang Group acquired Dalian football club (the original Dalian Wanda, Dalian Shide, Dalian Aerbin Football club), which won the champion in China League in 2017 and entered in China Super League. 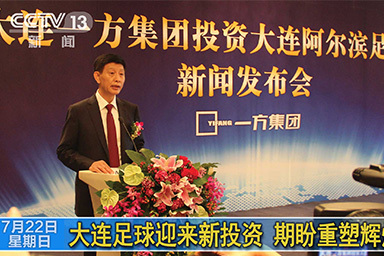 Yi Fang and Wanda has collaborated in the acquisition of Infront Sports & Media, a world-renowned sports marketing firm. Infront represents six international sports associations and also has cooperated with FIFA to broadcast the World Cup series. 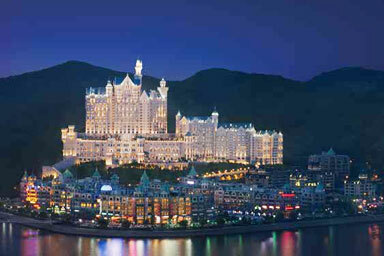 Yi Fang Group invested 2.5 billion yuan to develop a world-class Castle Hotel in Xinghai Square, Dalian City. Covering a floor area of 120,000 square meters, this ultra-luxury hotel is managed by Starwood Group under the brand Luxury Collection. Located in Zhongshan Commercial Plaza, Dalian Financial Commercial Center, managed by the Aloft brand under Starwood Hotel Management Group it subverts traditional hotel design and creates trendy, fresh and interesting new sensory experiences with a trendy, agile and open concept. 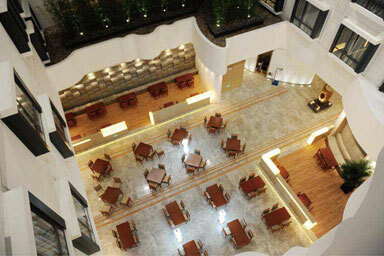 Managed by the Intercontinental Hotels Group, the hotel is located in prime area along the “North-South Golden Corridor” in Shenyang. 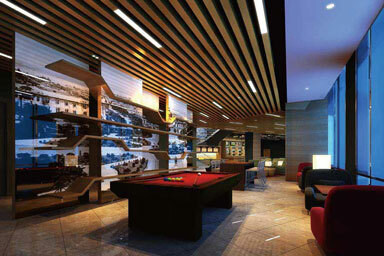 Its simple and efficient concept offers guests a cozy stay in a convenient location. 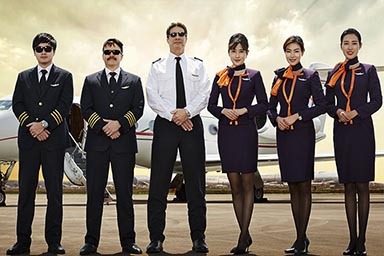 Astro Air Co., Ltd sets its operation base in Shenzhen Bao’an International Airport while having subsidiaries or operation stations in Beijing Capital Airport, Shanghai Hongqiao Airport, Hong Kong International Airport and other major Chinese airports. Its main business sectors include aviation infrastructure development and management, aircraft management, VIP charter, air ambulance and pilot training. Xishuangbanna International Resort is one of the most spectacular rainforest resorts in Asia. 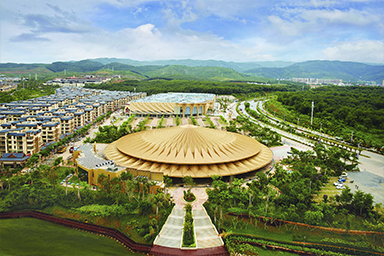 Officially opened in September 2015, the resort is the largest cultural tourism project in Southwest China with theme parks, luxury hotel cluster, Dai Show Theater, shopping malls and large residential communities. Mt. 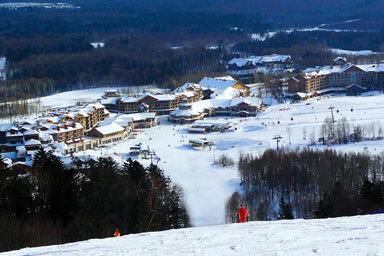 Changbai Resort is considered the only high-end mountain resort in China. Officially opened in July 2012, it runs 43 ski trails, three 18-hole golf courses, nine luxury hotels, town center, culture center, grand theater, hot springs, an indoor water park and other upscale industries. 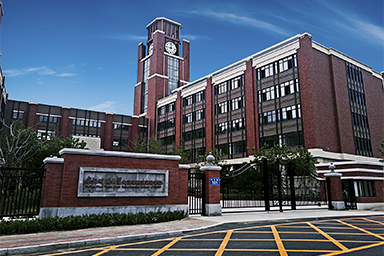 Yi Fang introduced Experimental School Affiliated with the Northeastern Normal University in the Dalian Yi Fang Eco City, relying on the high-quality teacher resources of Northeast Normal University to create a 15-year compulsory education system including high schools, secondary schools, elementary schools, and kindergartens.The school, officially opened in September 2016. 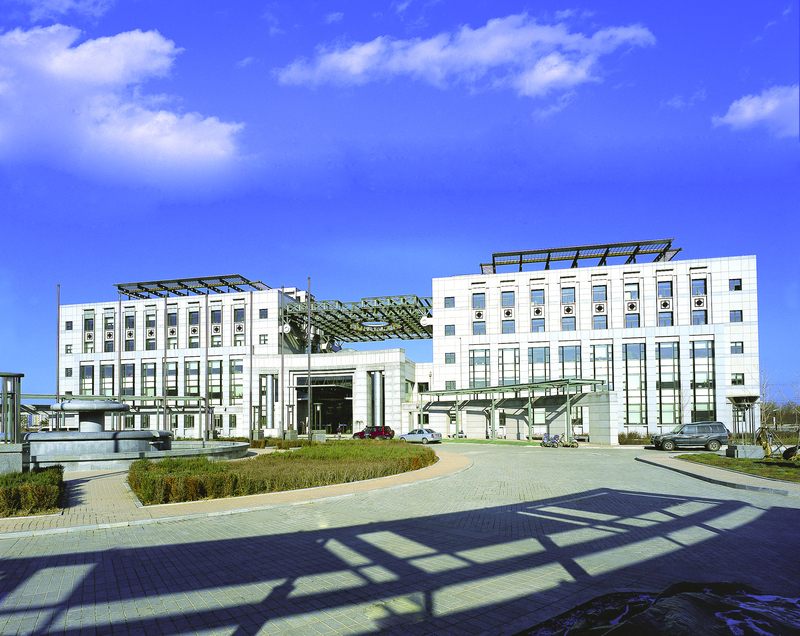 Liaoning Yifang Properties funded the construction of a new campus for Shenyang University of Technology. The new campus covers a total area of 213 hectares with the school buildings of 650,000 square meters, laying a solid hardware foundation for the university’s long-term development. In July 2017, Yi Fang led Suning Youth Pioneer Fund, MFund and Tencent, completing Pre-A round of investment for Penguin Fairytale. 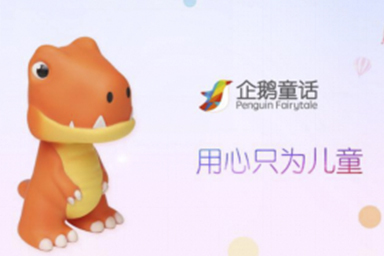 In May 2018, Penguin Fairytale finished another A round financing. At present, the company has more than 35 million cumulative users of its two Apps and over 70,000 paid users in total. It also has digital copyright works from Disney company. Yi Fang, together with Wanda, invested in the independent American film production company, Legendary Pictures. 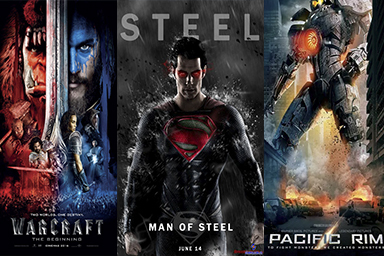 The firm has produced dozens of world-renowned films including Warcraft, Pacific Rim, the Superman series, the Batman series and many other blockbuster movies.